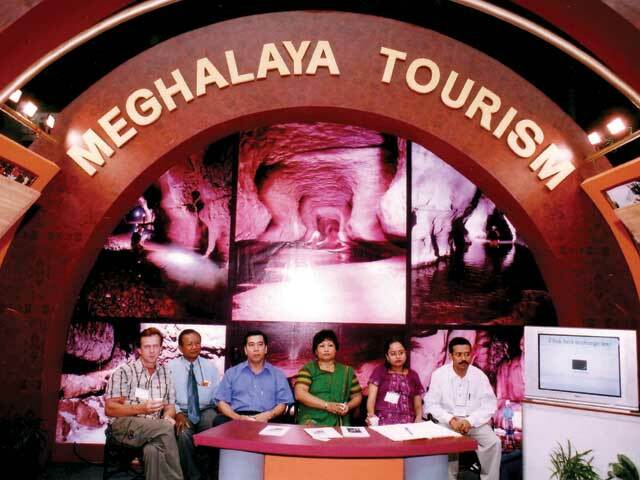 Shillong, Mar 2 : Arunachal Pradesh and Meghalaya have expressed interest in having a joint tour package for tourists in the North Eastern region. "The chief minister of Arunachal Pradesh is enthusiastic about having a joint package for tourists in the region," Meghalaya Chief Minister Mukul Sangma told a workshop on 'Avenues for Entrepreneurship in Tourism' here. He said, "When two states offers a package jointly, it becomes more attractive for prospective tourists." Sangma has also suggested to his Arunachal Pradesh counterpart for a joint-workshop to push the idea forward. He said, once the package was successful, other like minded states in the region would be roped in.